So the second week of the Easter holidays has made for a great set of pictures for this weeks project 365, even if I do say so myself. The sun makes everything better. 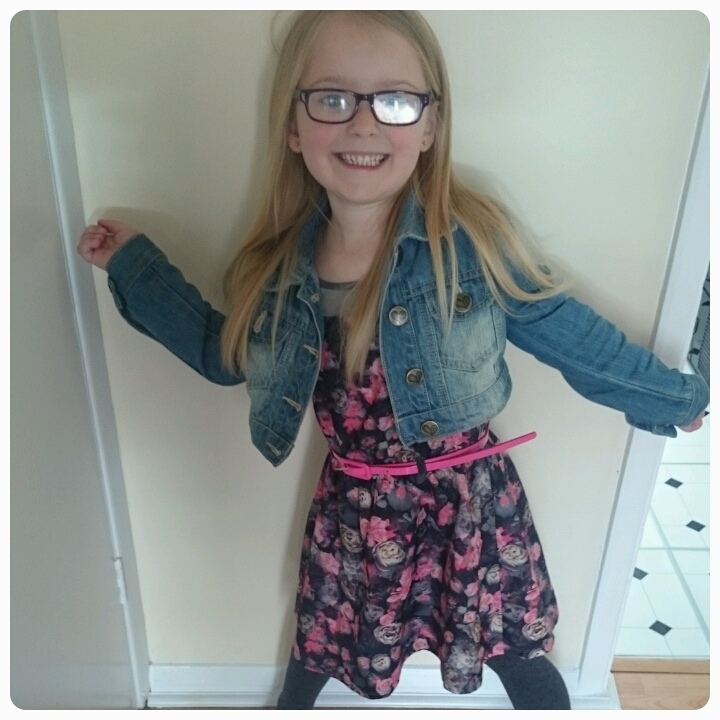 Another day, another party, Gracie all dressed up and ready to mingle, can't believe how grown up she's looking now!! 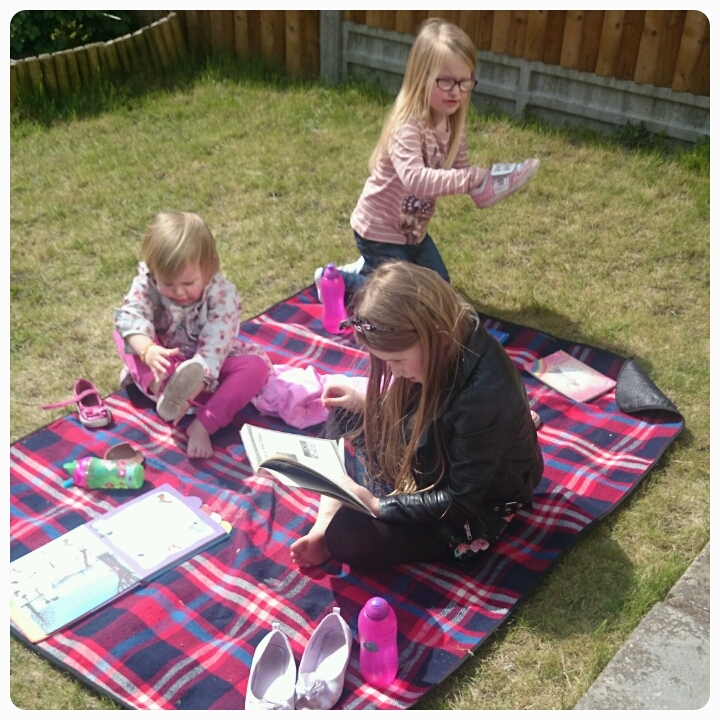 We spent the morning at the library and decided to read our newly borrowed books in the garden. Ice creams at the beach. First sunny trip to the park this year. 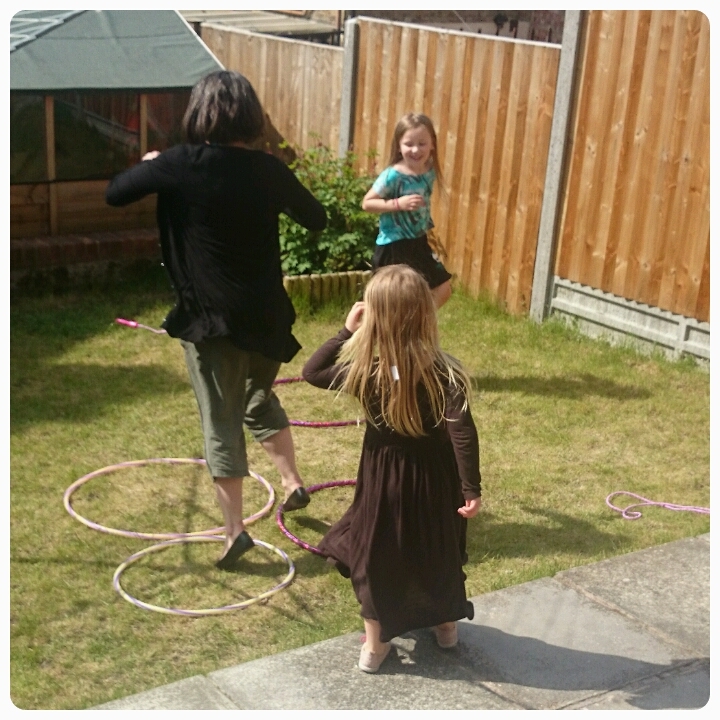 Nannie came round to play, the girls made an obstacle course out of their hoola hoops. 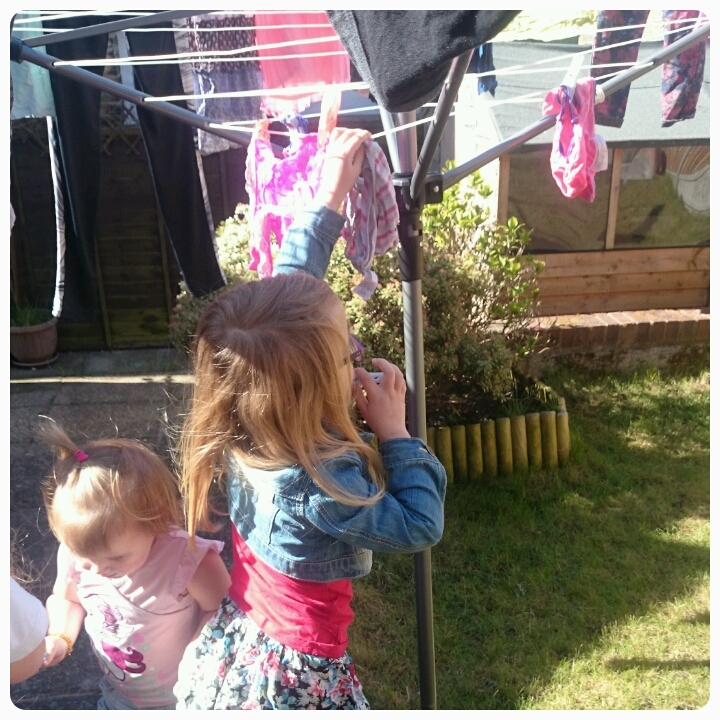 Gracie was helping me hang out the washing. We spent the day in London today and Layla was desperate to go and see the dinosaurs, this was a group shot at the Natural History Museum. 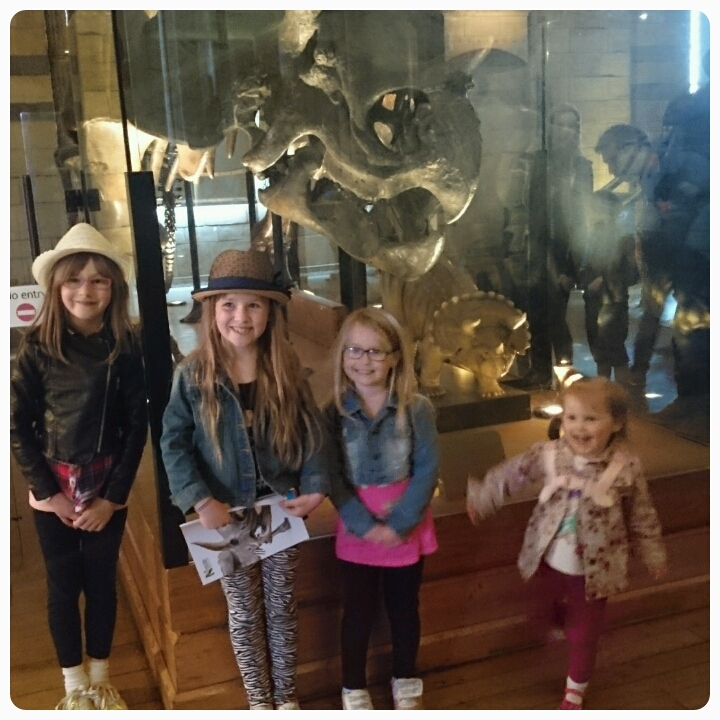 It has been such a lovely sunny week but we've been back to school :( ;) Lovely pics - great group shot in the museum! 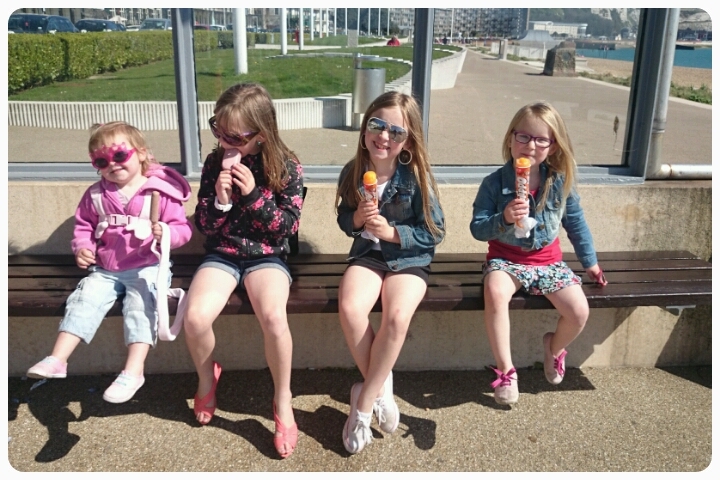 Love the icecreams at the beach pic, they all look so grown up all of a sudden! 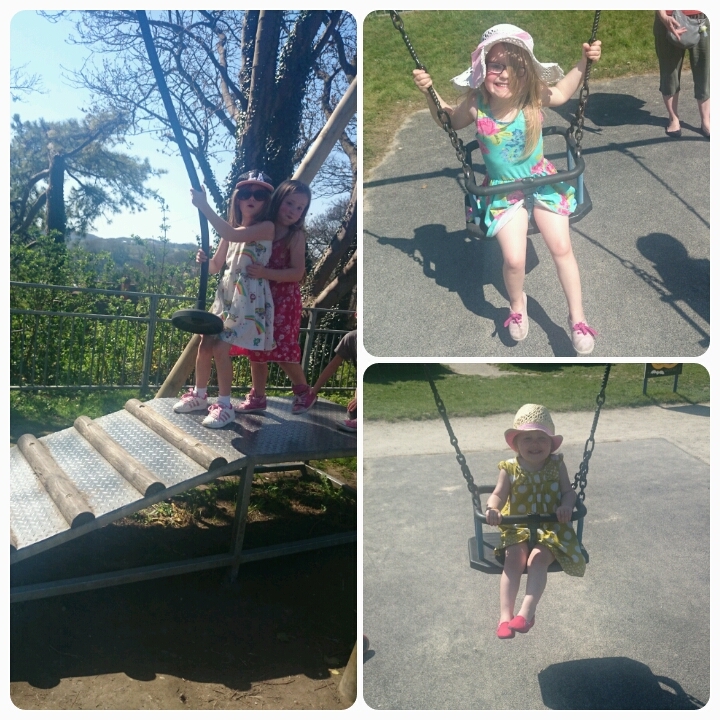 What a brilliant week full of sunshine and fun! lovely to see all the sunny pictures, between ice creams and summer dresses and playing in the park it looks like lots of fun. Well done Nannie on joining in with he fun.